Hello my friends and pipe lovers, welcome to my site. I trust you will enjoy my handcrafted smoking pipes made in New Zealand from the finest Mediterranean briar. 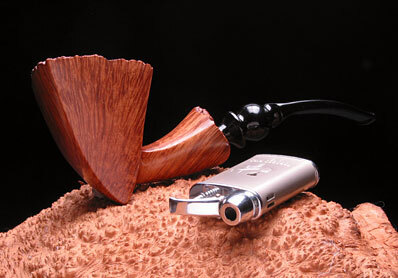 I have decided to retire from making pipes and the business and website are currently for sale. If you're interested please email me - Jan.
"Fill them up tight, give them a light, I'll wager a smoke will set everything right." Pipes can be purchased securely online. Visa, Mastercard, Paypal and Money Orders are currently accepted in my online store.